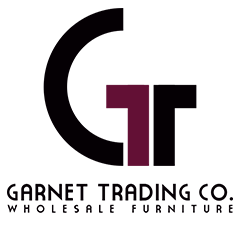 Home | Wood Handcrafted Furniture | Garnet Trading Co.
Our credenzas and sideboards are strong and sturdy. They come in a wide variety of styles and finishes to suit any use. Our consoles and tables are strong and sturdy. They come in a wide variety of styles and finishes to suit any use. Search for specific products and inventory you need when you want to source them. Get accurate, up-to-date product specifications, and inventory at your fingertips. 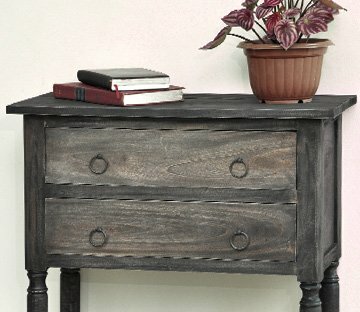 Each distinctively designed piece of furniture in the Garnet Trading Co. Cottage Collection is handcrafted from plantation grown solid hardwoods by craftsmen using centuries old woodworking techniques. Since each piece is handmade, no two are exactly the same. Pick a category below to find out more. 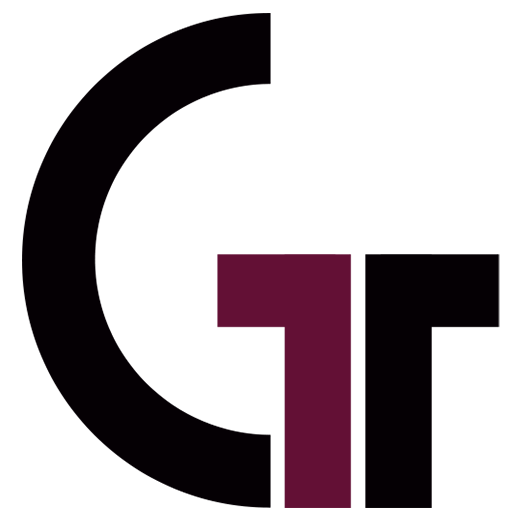 You may view wholesale information and product details. 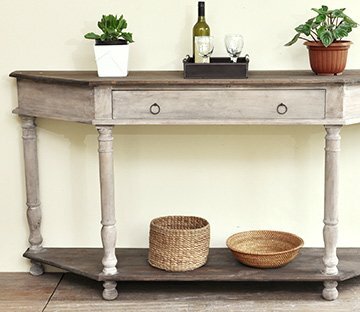 Don't See The Furniture You Are Looking For? 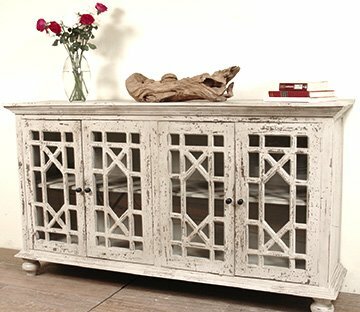 Our inventory is constantly changing and new items become available every day. Contact us or become a member for the most current wholesale product list.